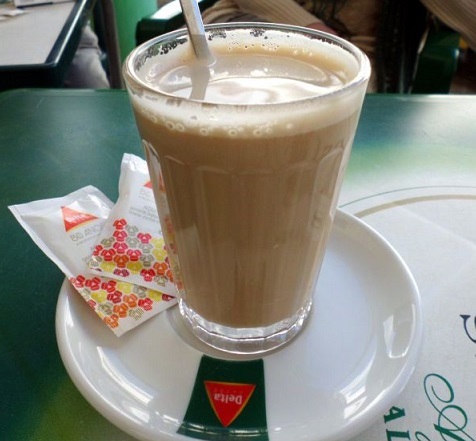 A Galão is a signature Portuguese style coffee that is most similar to a latte or cappuccino. Served in a tall glass, it is rich, milky, and sweet. A Galão is one of the most popular and typical drinks seen at a Portuguese coffee or pastry shop for good reason. Perfect for breakfasts or brunch, while serving in typical Portuguese style with a savory or sweet pastry on the side. Simple and easy to make. Port wine is a one of Portugal’s premier exports, loved the world over for its sweet and fruity flavors fortified with brandy and other spirits. The less known white port variety has become very popular today and is considered more modern compared to the dusty Victorian era red port. The Port and Tonic is a very popular drink you can find being served in the wonderful city of Porto in Portugal. There they use white port with a high quality tonic water to create a truly flavorful and refreshing drink. The Portuguese Mule mixed drink is a wonderful summer drink made with gin, ginger beer and lime. 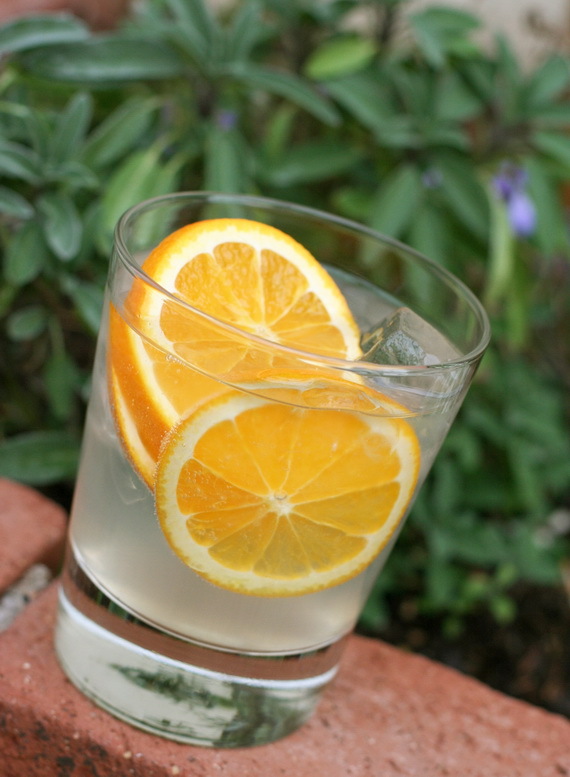 The Portuguese love to drink their gin and tonics and in that spirit we here at Easy Portuguese Recipes wanted to create our own drink to satisfy those cravings for a nice gin based mixed drink. 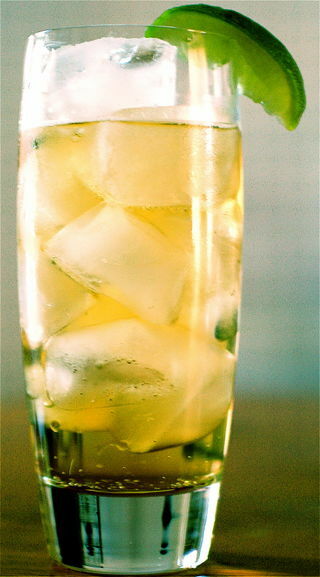 The sweet flavor of the ginger beer and the tart flavors of the lime make this drink a incredibly tasty and refreshing cocktail. Chá, or tea in Portuguese, is typically the drink of choice in Portugal, and has been since it was first introduced to Portuguese priests and merchants in China during the 16th century. 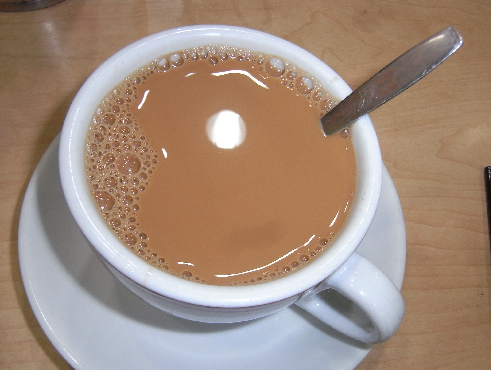 Portuguese Milk Tea is a rather popular and traditional way of enjoying the tea with some extra flavor and scent. 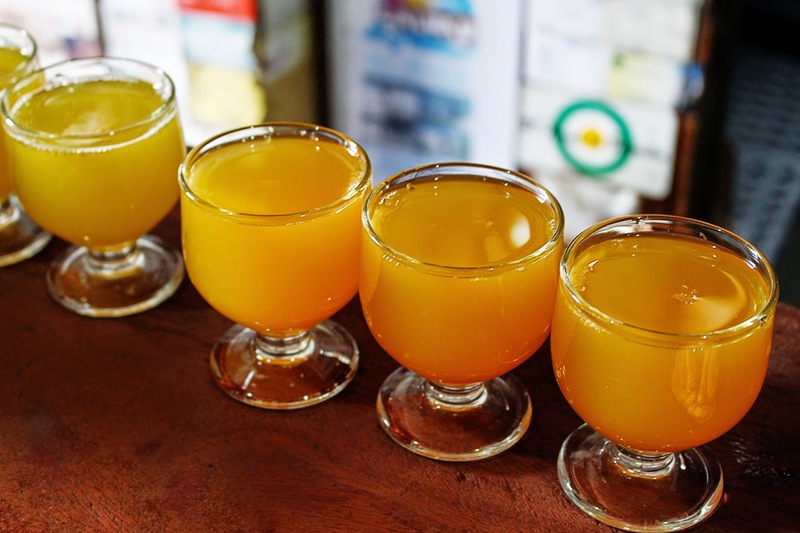 Either using green or black tea, Chá com Leite is very healthy with all of these great ingredients including cinnamon, nutmeg, and honey, so go ahead and try it out and tell us what you think of this awesome drink. Summer means Sangria. There is nothing like quenching your thirst with a fruity sangria on a hot summer day. Just in time for the sunshine we are bringing you our version of a great Portuguese inspired sangria. 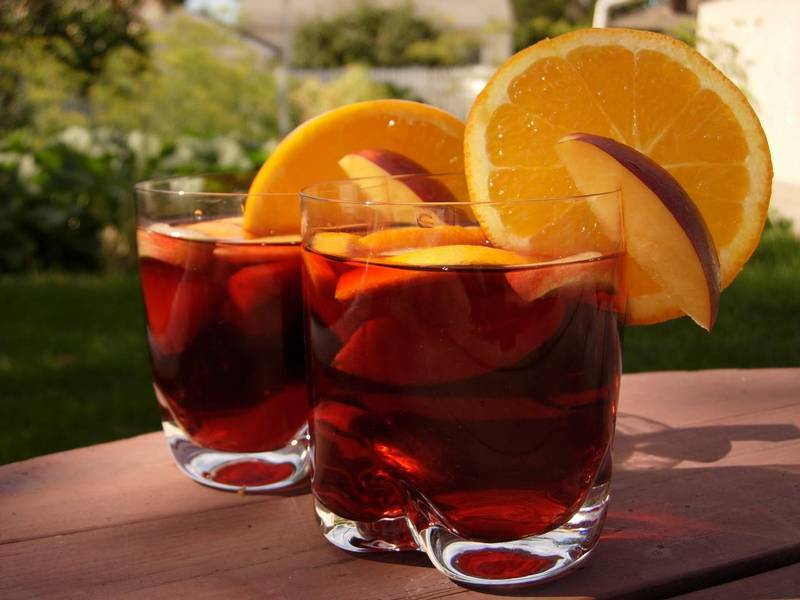 Portuguese Sangria is perfect for enjoying on a nice hot summer day outside or served to guests as an daytime or evening cocktail. Our version combines the sangria with some carbonated Portuguese passion fruit juice, making this a uniquely flavored drink your guests will be surely inquiring about how to make after trying.